The process begins Tuesday in federal court in Flint, Mich.
Jury selection is starting in the trial of a man charged with terrorism in the stabbing of a Michigan airport police officer. Amor Ftouhi is accused of stabbing Lt. Jeff Neville while yelling "Allahu Akbar," the Arabic phrase for "God is great." Neville survived the June 2017 attack inside the Flint airport. The jury process begins Tuesday in federal court in Flint. Ftouhi is a native of Tunisia who was living in Montreal. 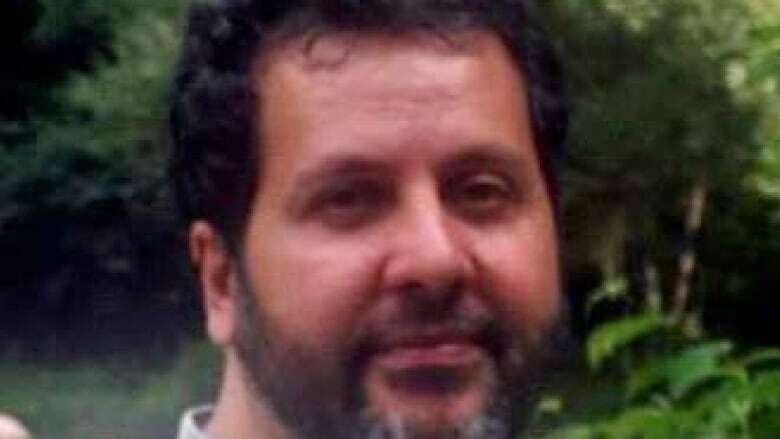 The government says he legally entered the U.S. at Champlain, New York, and attacked the officer five days later at the Flint airport, about 50 miles (80 km) northwest of Detroit.